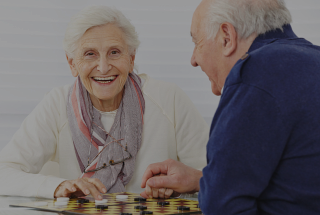 The criteria for residency in assisted living will be based on the needs of the individual. 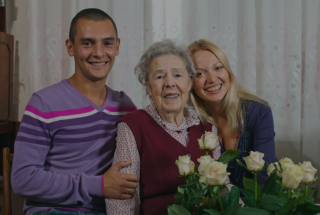 Typically the family will identify that there is a need for assistance with activities of daily living (ADLs) that include showering, hygiene, dietary issues, and medication management among other activities. Forgetting to take daily medication is very common, poor diet choices, lack of socialization and fear of falling all contribute to the decision to seek assisted living for a member of the family.